With my 50th birthday recently sliding into the rearview mirror, I have decided to focus on the road ahead. Yes, it’s tempting to dwell on the negatives of reaching this landmark birthday, but I’m determined to stay positive. OK, maybe that really wasn’t one of my first thoughts, but it was a good one. Catching up on your retirement savings is a good move for anyone who has eclipsed the half-century mark. I suppose I could slip into negativity and run down my growing list of physical ailments, but let’s stick to the positives and look at steps you that may help you strategize for your financial future. 59½. This isn’t a birthday that captures a lot of financial headlines, but it does mark a potential increase in the amount you can deduct as medical expense for qualified long-term care premiums. For 2015, for example, you’re allowed to deduct up to $1,430 of premiums as a medical expense. That compares to just $710 if you were between the ages of 41 and 50. Beyond the bigger deduction, this is a good time in your life to look at long-term care insurance if you don’t already have the coverage. Such a move can help cover the costs of this expensive type of care. 55. 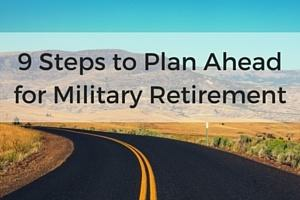 This year can be critical for many as they deal with retirement plan withdrawals. Employees who are separated from service in the year they turn 55 can access their 401(k) or 403(b) without paying the usual 10% early withdrawal penalty. However, if you roll over the plan to an individual retirement account (IRA), you’ll lose this penalty-free access to your employer plan. This is also the age at which employees in an employer-sponsored stock ownership plan must be allowed to diversify their holdings. If your company stock represents a large percentage of your portfolio, spreading your risk among a greater number of holdings is often a prudent move. 59½. For many, this is the pivotal time for IRA and retirement plan withdrawals. You have probably spent decades accumulating assets in your IRAs and retirement plans, and at 59½ you are able to make penalty-free withdrawals without having to worry about special rules or exceptions. Of course, to minimize the effect of income taxes, planning is paramount. One example: You may want to start shifting money out of your retirement accounts, but don’t let the withdrawals bump you above the 15% tax bracket. 62. Starting Social Security retirement benefits becomes an option now. Just remember, Full Retirement Age (FRA) for those born from 1943 to 1954 is age 66, and starting benefits before FRA results in permanent benefit reductions. So don’t make that move without careful consideration. Delaying benefits can make more sense for many people, but tailor your Social Security plan to your own situation. At 62, Federal Housing Administration rules make you eligible to use a reverse mortgage, which enables you to convert home equity to income and still stay in your home. 65. A lot is happening at this point. First, the Medicare Initial Enrollment Period starts three months before your 65th birthday and lasts for three months after. If you don’t sign up when you are first eligible, you could be subject to a permanent Medicare late enrollment penalty. That equates to higher premiums for the rest of your life. Second, the standard deduction increases for those filers 65 and older, and you may be eligible for a special tax credit for the elderly. This could mean paying less in income taxes. Finally, at 65, you can withdraw money from your health savings account for any purpose without paying a penalty, but if you’re not using it for an eligible medical expense, you will have to pay income taxes. 66. For most baby boomers, this birthday marks the FRA for Social Security. However, that doesn’t necessarily mean you should apply for benefits. Social Security provides delayed retirement credits for each month you push back your benefits, until you reach age 70. Delaying could mean boosting your base benefit by as much as 8% annually. 70. If you haven’t already, it’s time to begin Social Security benefits. No more credits are available for putting it off. 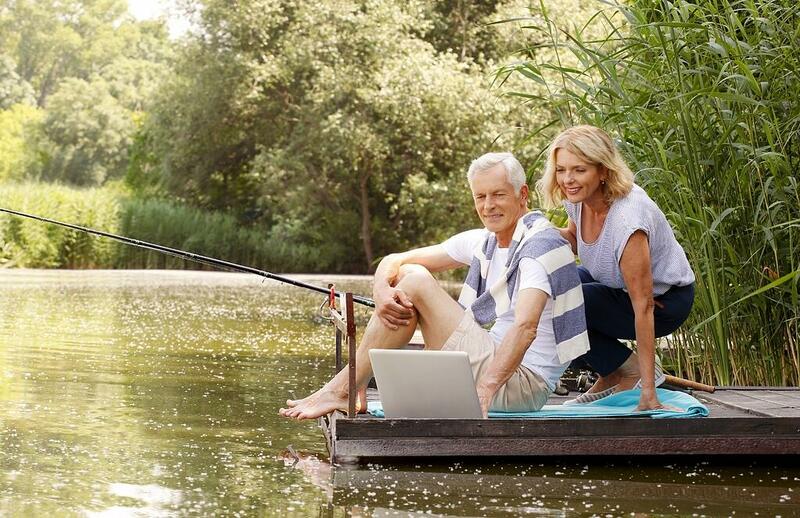 At 70½, you have entered the Required Minimum Distribution age for IRAs and retirement plans. If you’re still working, RMDs are not required from your plan at work, but there’s no such exception for IRAs. In some cases, this might make a rollover from your IRA to your plan at work worth considering. I’m not sure if I would call writing this piece therapeutic, but it certainly helped remind me that there’s still plenty to plan for — even on the experienced side of 50.